 World-class chamber and jazz music is what defines the Civic Music Association of Des Moines. Established in 1925 by three visionary women – Mrs. Elsa Neumann, Mrs. Gertrude Shloss and Mrs. Betty Cowles – CMA is a foundational piece of Des Moines history. 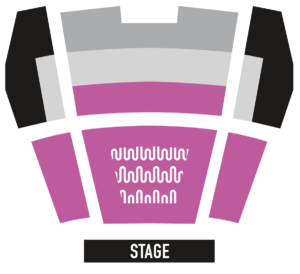 ”To engage, enrich and educate the central Iowa community through provocative, world-class musical performances by legends and rising stars. Each year, we continue to present world-renowned artists to central Iowa. Nearly all of these artists have delivered engaging programs at no cost to students in area schools, helping them achieve their goals. Every summer, CMA presents a free summer concert series featuring the Belin String Quartet. That same quartet regularly provides music education events in area schools during the school year. CMA is proud to provide over 90 years of unforgettable musical experiences while building awareness, understanding and respect for classical, world and jazz music.